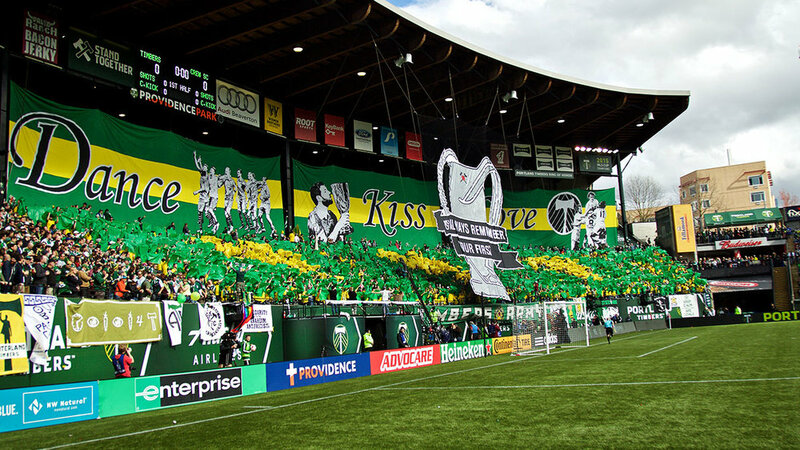 Each year, the Timbers Army creates memorable moments with their artistic displays of support – Tifos. We wanted to celebrate the Tifo tradition by creating an animation that includes all the Opening Day Tifos in the lead-up to 2018’s home opener. We created a second animation that bookends the regular season, before looking forward to the MLS Cup Playoffs.